Photography was a few years back confined to some bunch of professional photographers. But not any longer as presently due to easy availability of photographic accessories and tools more and more people showing their keen interest in the field of photography and are shooting stupendous snaps. But it’s always not easy to take a beautiful picture as it is just a moment all you get to capture that. Guy’s, it is not just expensive accessories and high-end cameras you need as a photographer. You also need some other tools for the photographs that you have captured. Therefore, in this article, we have summed up the top 5 tools for new photographers. 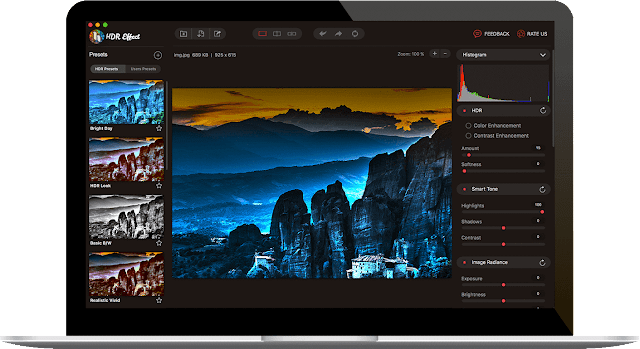 It is almost impossible that if we make a list of top 5 tools for photography and do not include Lightroom. Lightroom a tool developed by Adobe is all capable to give a new dimension to your clicked snaps. Its powerful yet easy to use intuitive editing features make your photograph a masterpiece. This tool is power packed with sliders, adjustment tools, filters to make editing a simple yet effective process. 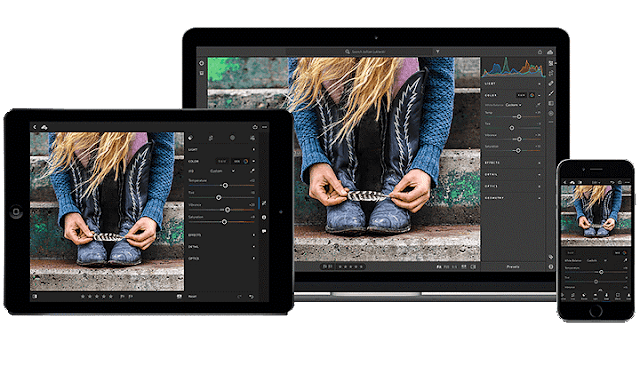 Not only this, using this tool you can edit your photos anywhere anytime then might be it is your desktop PC or your smartphone. Also, apart from transforming your images into a masterpiece the tool also helps you to smartly organize your collection and easy sharing with your friends and family. If you are looking for a tool that itself contains all the needed features of professional photography then HDR effect is there for you. This tool provides you a dynamic range of effects to convert your photograph in the way you want. Then whether it is a landscape or an interior scene HDR effect is equally effective for both. Moreover, noise in a photograph is a quite common issue that is faced by everyone that makes your images grainy and noisy. But with this tool, you can denoise any image to regain its true color. One of the best thing that a photographer always look is a support for most image formats can be found in HDR Effect. If you are a new photographer then it quite understandable that instead of looking for paid tools you are seeking a free tool. 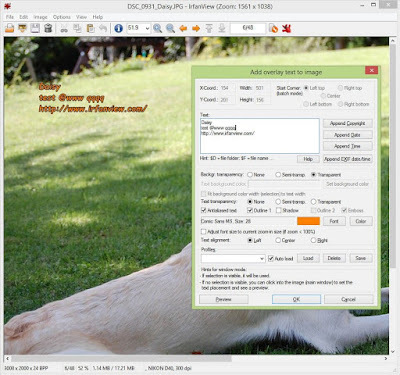 Then here it is, IrfanView is a lightweight software that is free for non-commercial use. The popularity of IrfanView lies in its simplicity, this simple yet powerful tools help not new photographers but also loved by professionals. Screen capturing, batch image processing, multilingual support, support for almost all version of Windows, paint option and image viewer are some of the salient features of IrfanView. It is not only shooting of images and editing them that is only important in the process of photography. Organizing of photos in a better and organized form is another task that comes after clicking pictures. If you are looking to shoot a picture-perfect photograph then surely you have to take several shots with vivid angles. This means to capture that one photo you will end up with several duplicates. Also, it is quite possible that if you take the images from your friend for the party that you were both part of, then also it will create duplicate photos on your device. All this will lead to unnecessary clogging of your disk space. Therefore, to find these duplicates either you have to find them manually or use a duplicate image finder tool. Believe me, manually finding duplicates is an uphill and complicated task. Here’s comes handy a tool named as Duplicate Photos Fixer, that easily scans for the duplicates, auto mark them and recover the valuable space on your drive. This amazing duplicate image finder tool is available for all platforms, i.e. on Windows, Mac, iOS and Android. The tool uses a powerful algorithm and has a lightning fast scan engine to find the duplicates from a system within a few minutes. And once duplicates are scanned it clubs them in groups and auto mark the duplicates. You can use various matching criteria for finding duplicates available in the product. 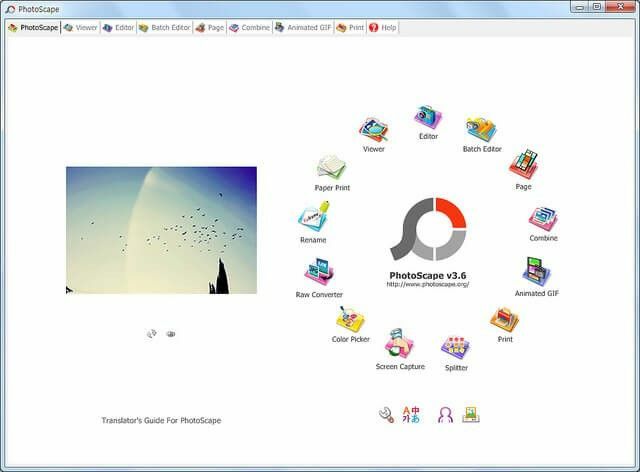 And last but not the least, PhotoScape is yet another tool that is a charm for new photographers. This image editing tool has all those features that one must require from an image editing tool. You can resize the images, crop, adjust the color, white balance, brightness with an ease of using this tool. The clone Stamp feature of PhotoScape is really an interesting one that perfectly clones an area without leaving any previous traces behind. And what more this tool is completely free to use. So, guy’s that it from our side. Hope you will surely find all the above-discussed tools helpful to enrich your Photographic experience.